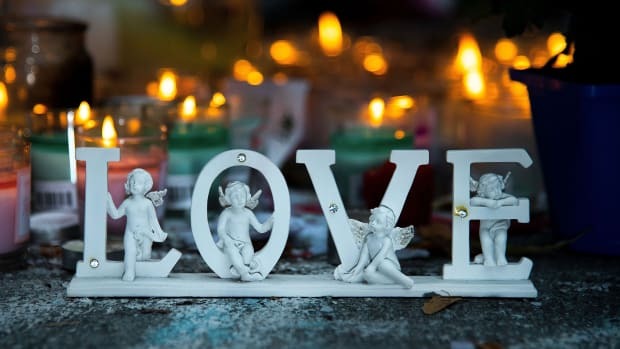 On Friday, March 15th, 50 people were killed and dozens were injured after a gunman opened fire on two mosques in Christchurch, New Zealand. 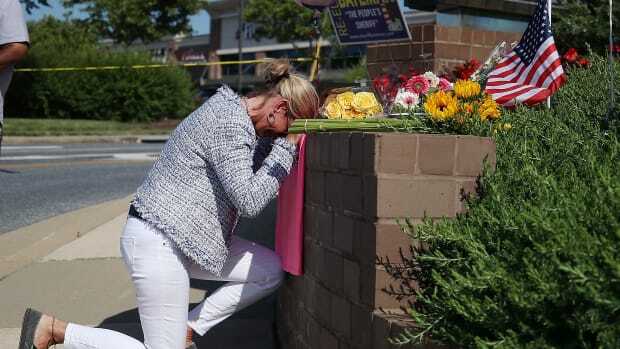 The attack is the worst mass shooting in New Zealand&apos;s history. The accused attacker has been charged with murder and remanded in custody until April 5th. 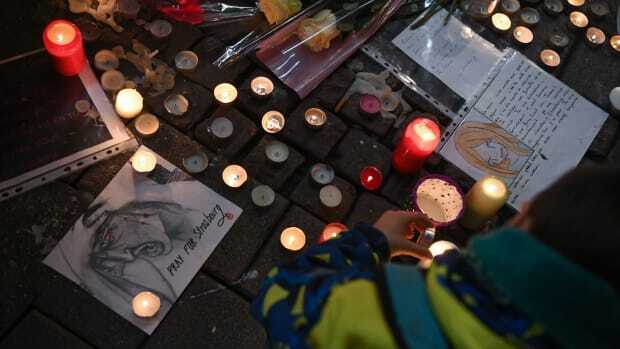 In the week since the attack, New Zealand&apos;s Prime Minister Jacinda Ardern has announced action to reform the country&apos;s gun control policies, outlawing all military-style semi-automatic weapons and assault rifles used in the terror attacks. 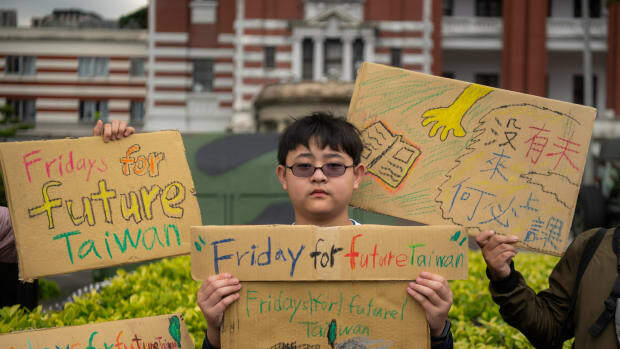 "On 15 March our history changed forever," Ardern said in a press conference Thursday. "Now our laws will too." 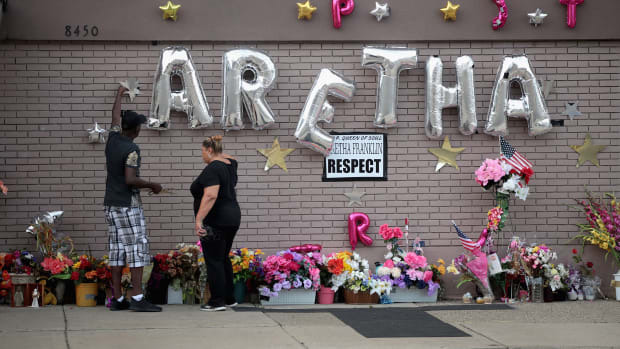 Communities across continents held vigils, protests, moments of silence, and prayer services as they mourned the attacks. 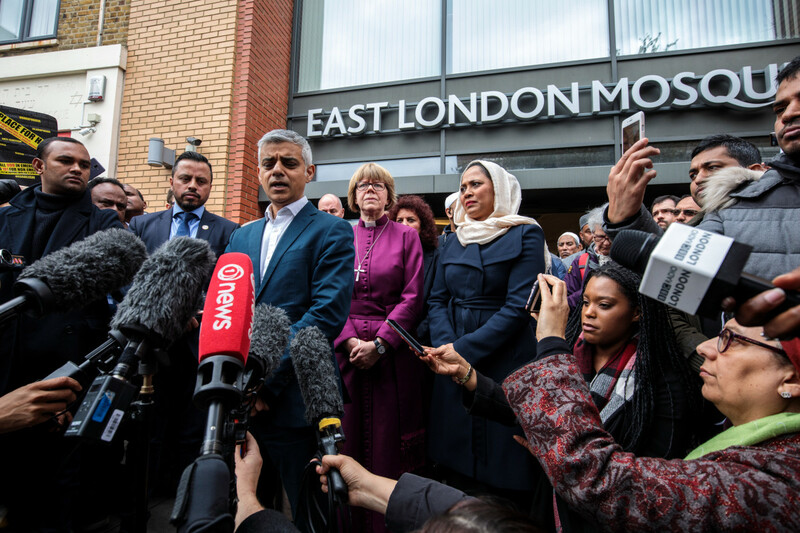 London Mayor Sadiq Khan and faith leaders attend a vigil at the East London Mosque for the victims of the New Zealand mosque attacks on March 15th, 2019, in London, England. 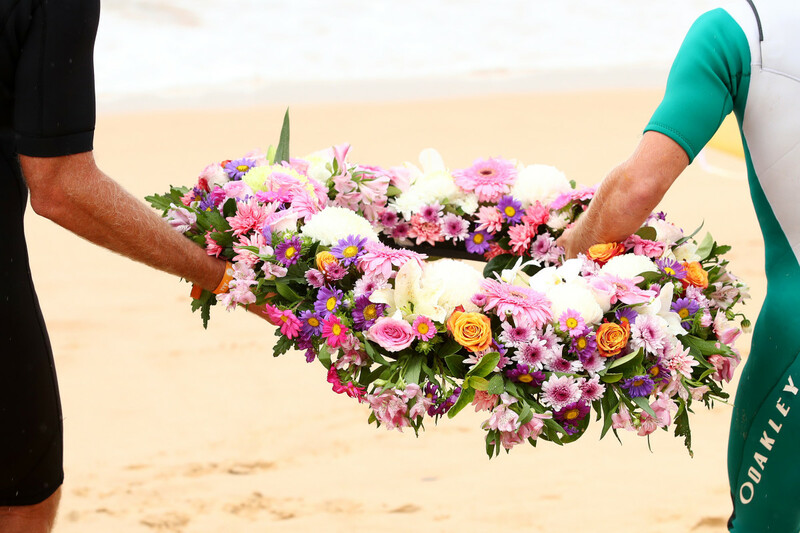 Locals and surfers competing in the Sydney Surf Pro participate in a paddle-out and wreath laying and observe a minute of silence to remember victims of the Christchurch mosque attacks at Manly Beach on March 17th, 2019, in Sydney, Australia. 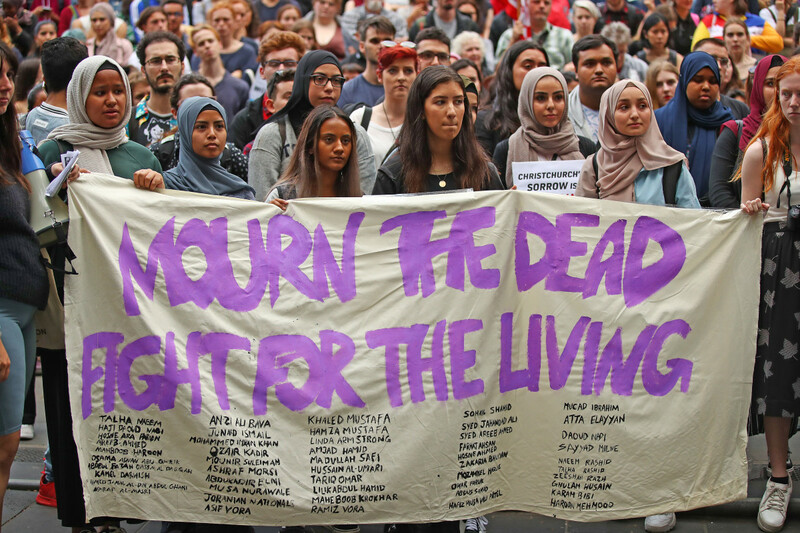 Protesters march during a rally against racism and Islamophobia on March 19th, 2019, in Melbourne, Australia. The protesters are calling for the resignation of Senator Fraser Anning, following a statement he issued within hours of the Christchurch terror attacks on Friday, March 15th, in which he linked the shootings at two mosques to immigration. 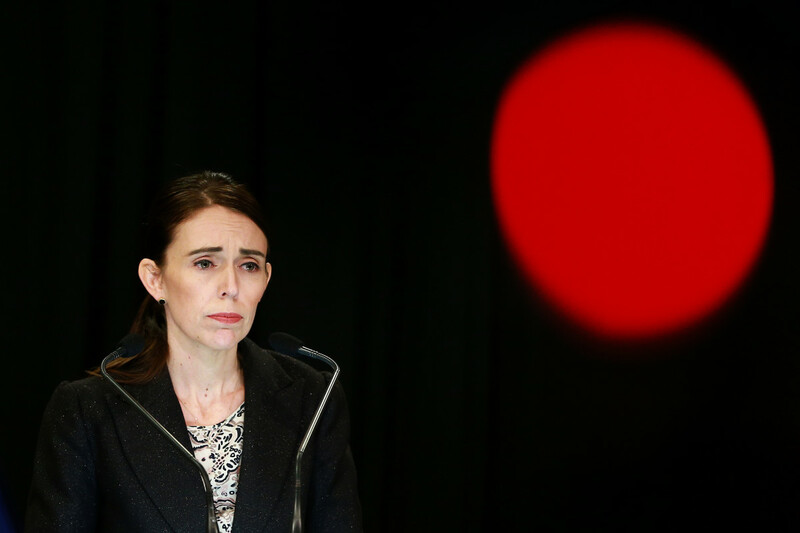 Prime Minister Jacinda Ardern speaks to media during a press conference at New Zealand&apos;s parliament on March 21st, 2019, in Wellington, New Zealand. Ardern announced Thursday that New Zealand will ban all military-style semi-automatics and assault rifles. 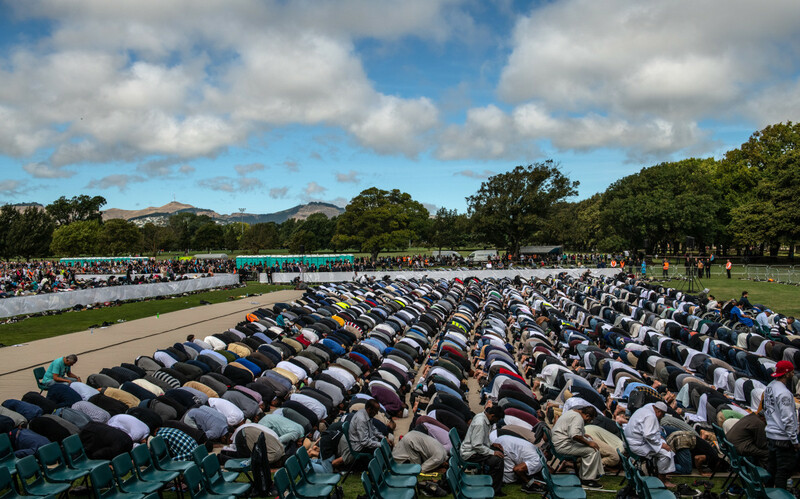 Muslims attend Friday prayers in a park near Al Noor mosque on March 22nd, 2019, in Christchurch, New Zealand. 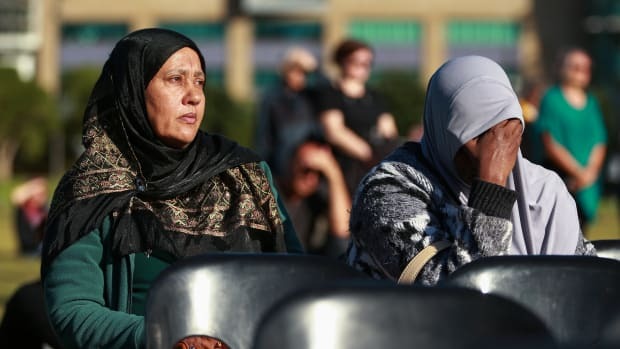 Fifty people were killed, and dozens were injured in Christchurch on Friday, March 15th, when a gunman opened fire at the Al Noor and Linwood mosques. 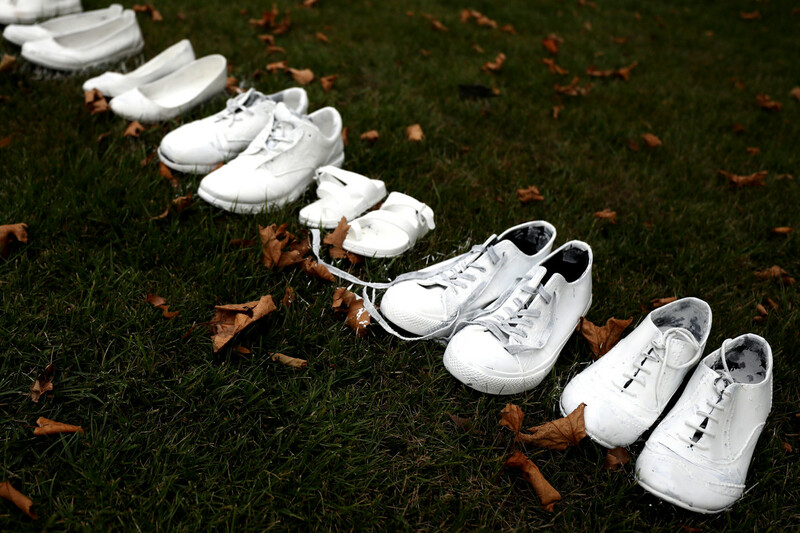 Fifty pairs of white shoes have been laid in front of All Souls Anglican Church in honor of victims who lost their lives in Christchurch, New Zealand. Millions of Mosque Shooting Videos Were Uploaded to Facebook. Who&apos;s to Blame?